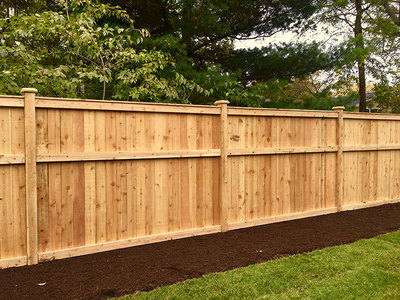 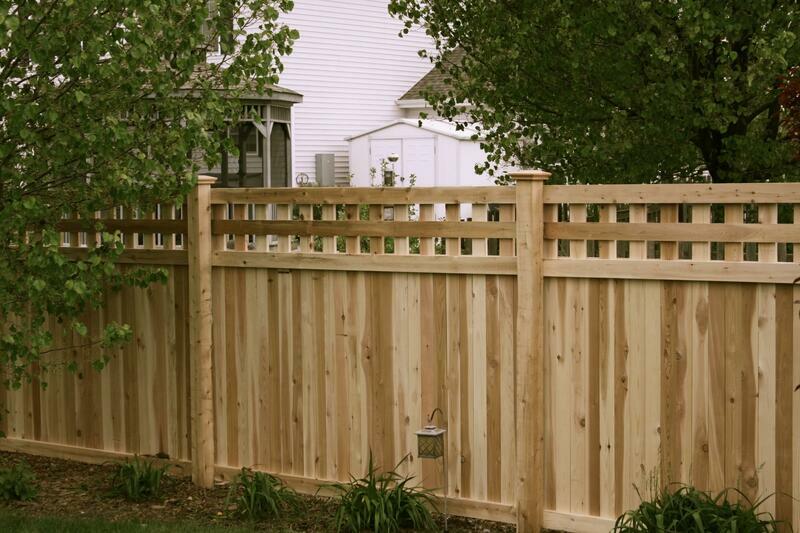 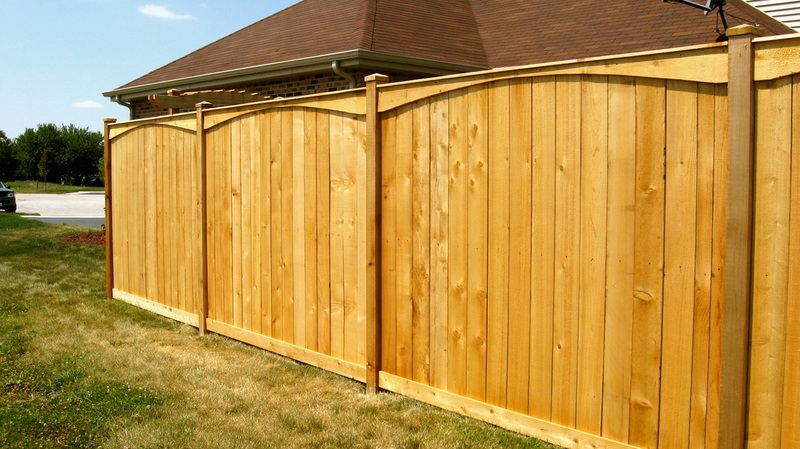 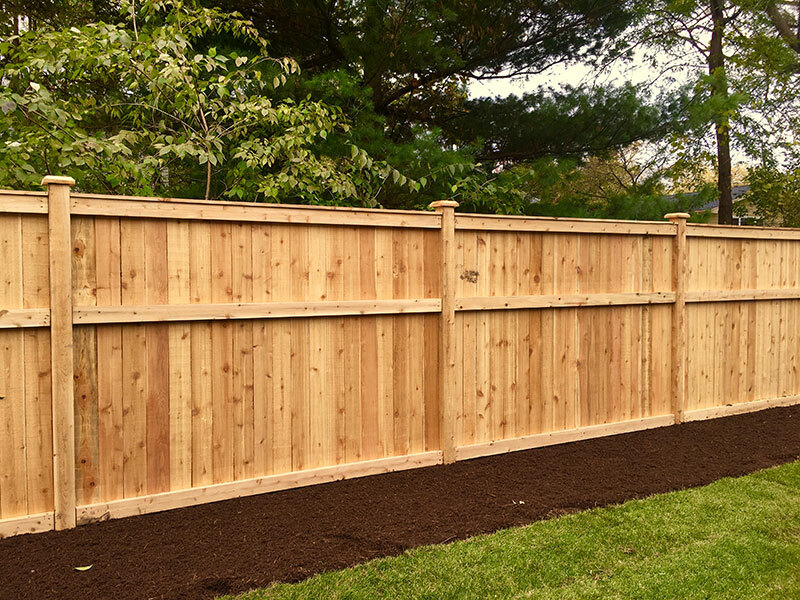 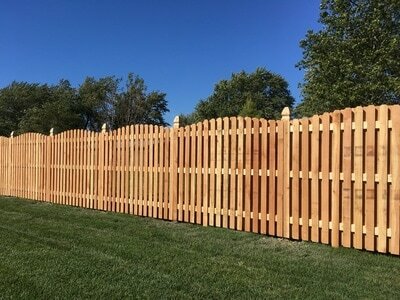 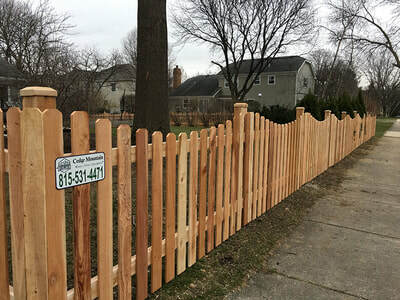 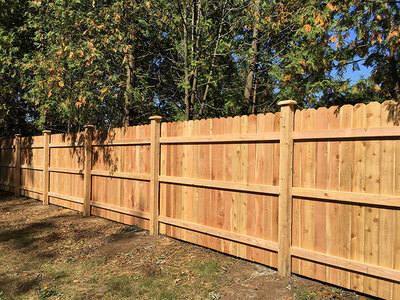 Our wood fences are the best option for anyone looking to install beautiful residential fences in their backyard. 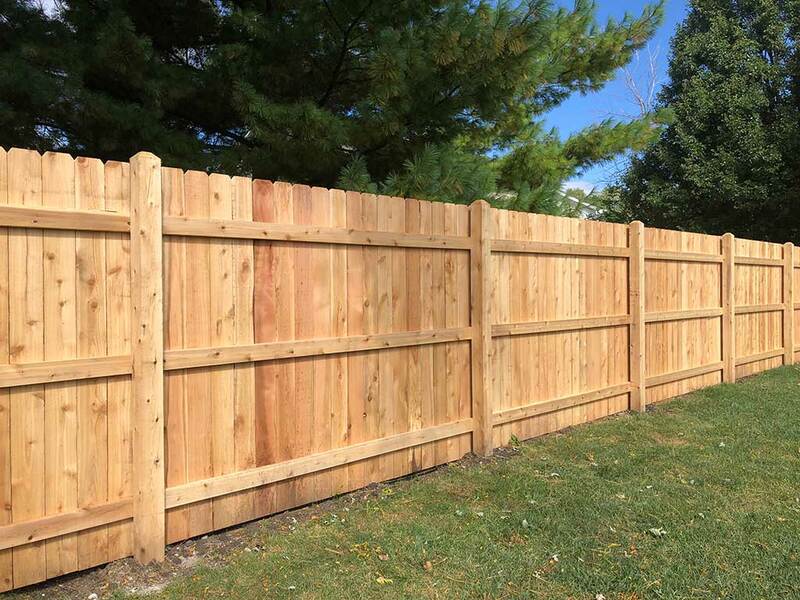 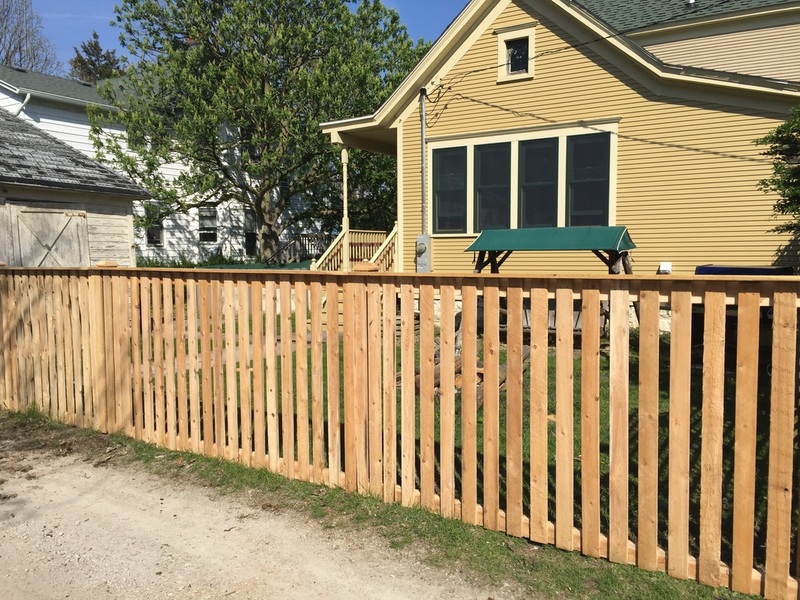 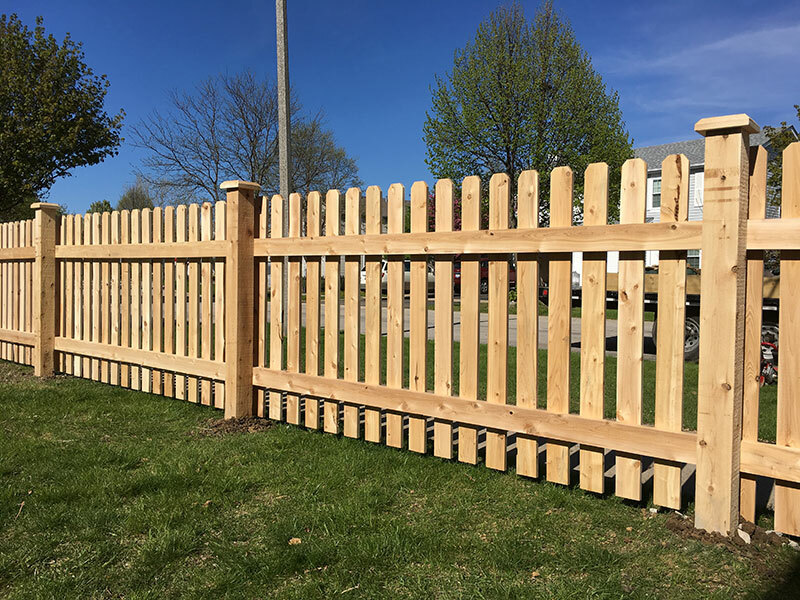 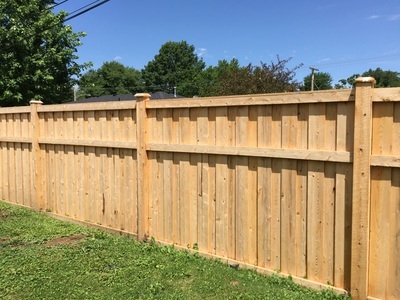 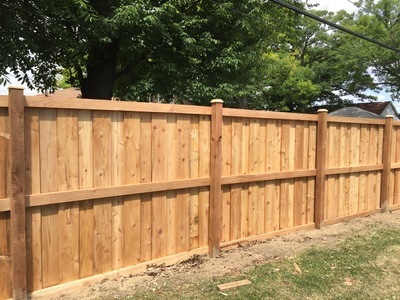 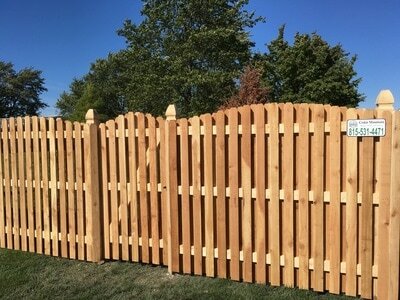 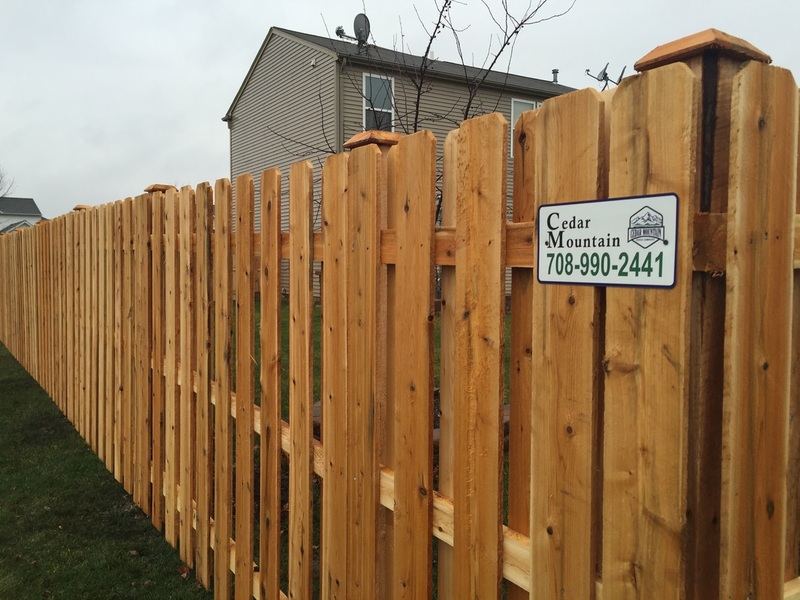 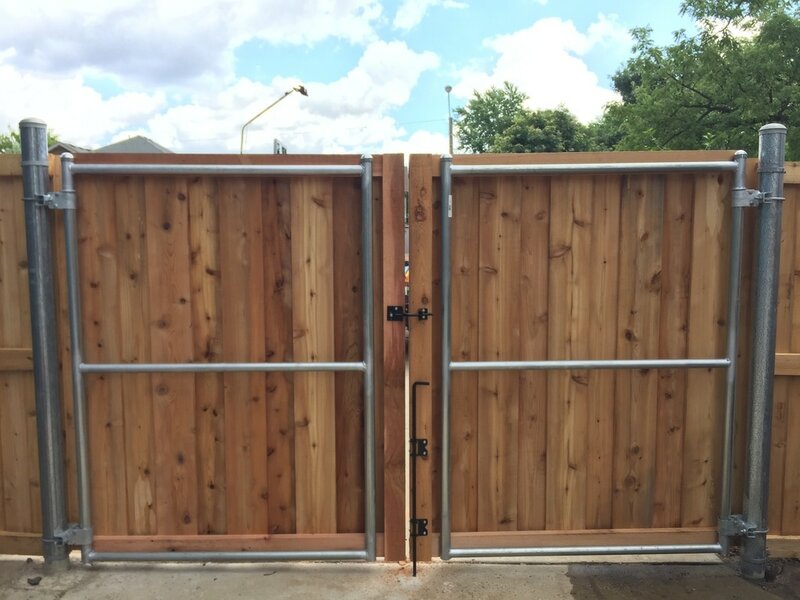 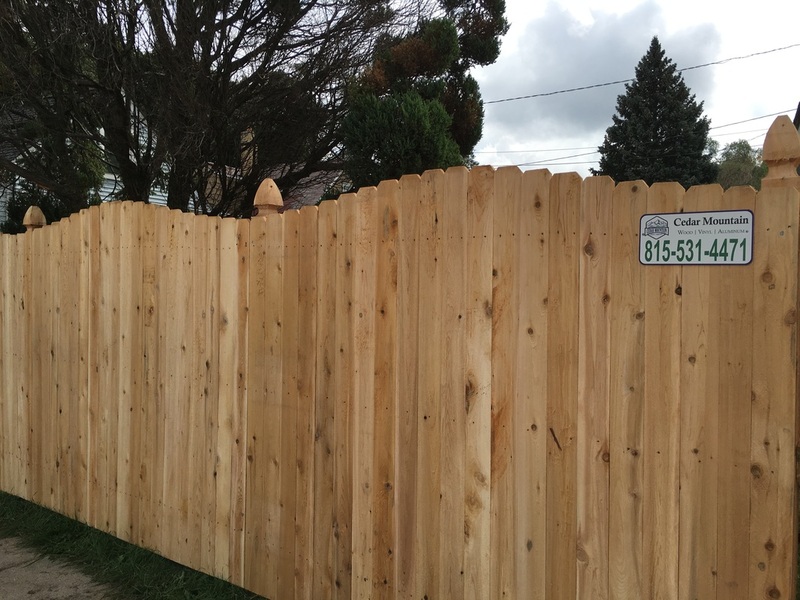 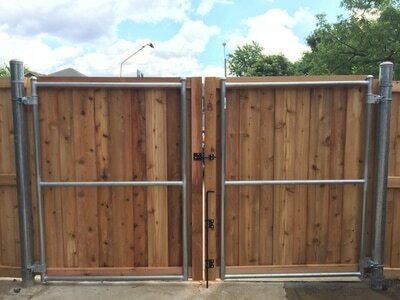 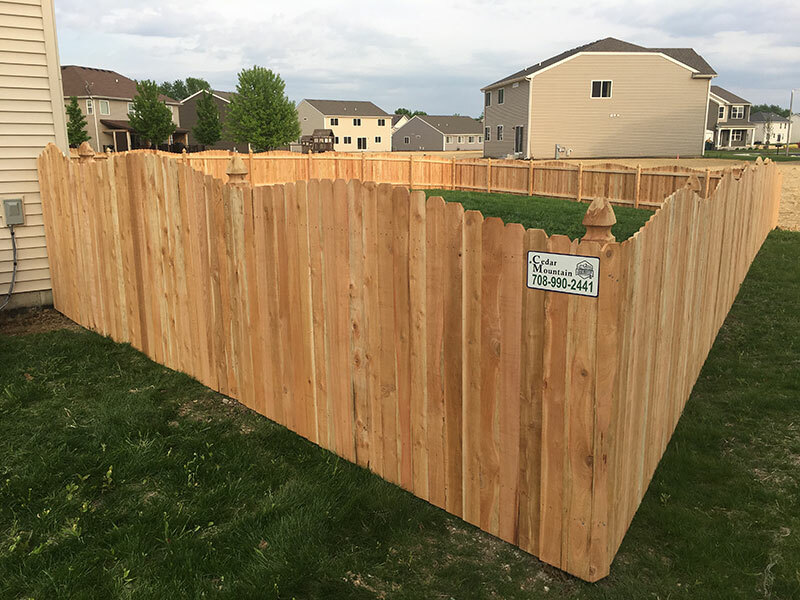 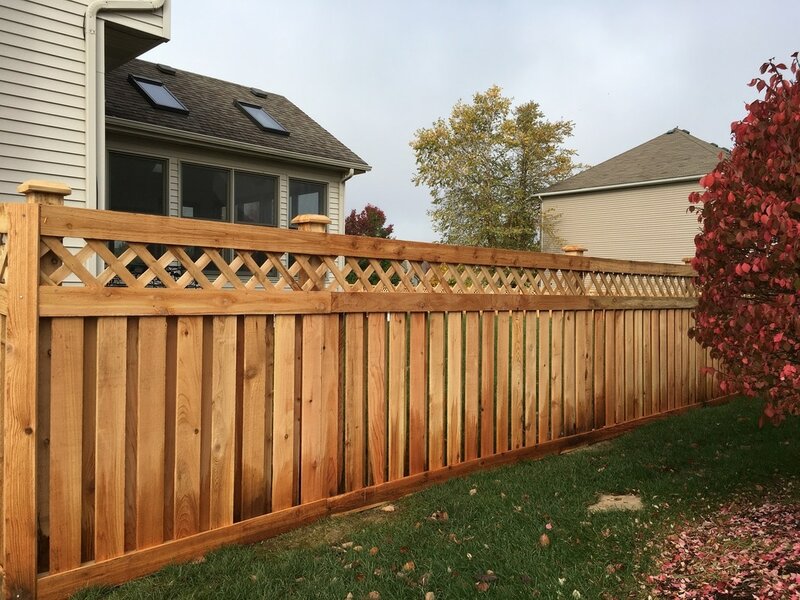 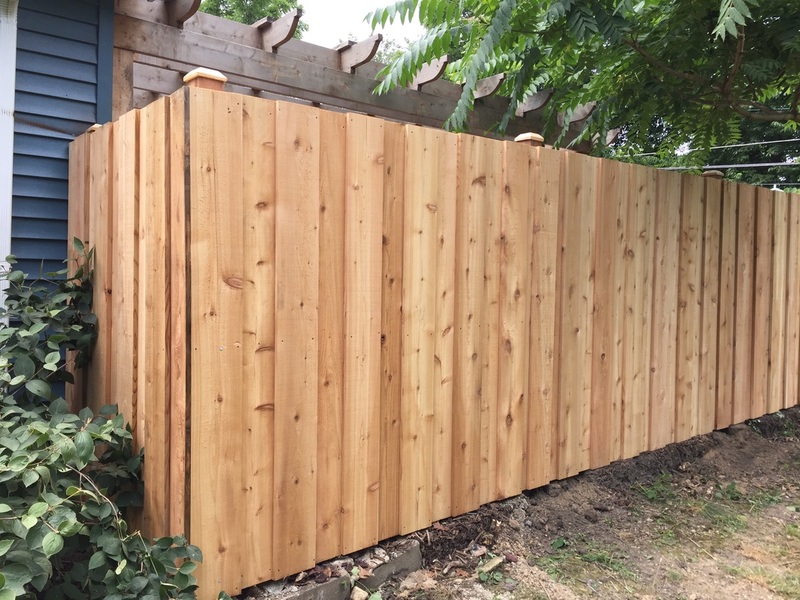 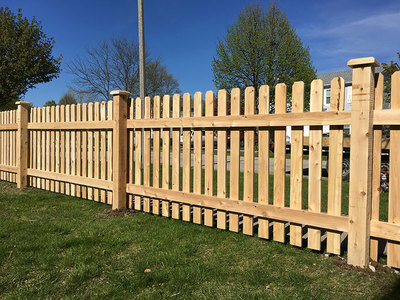 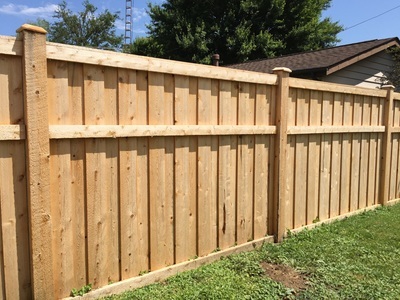 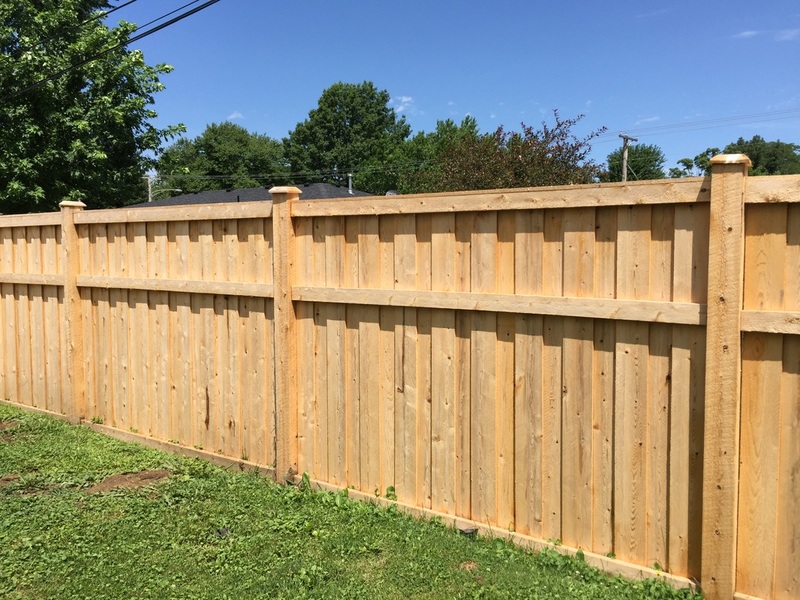 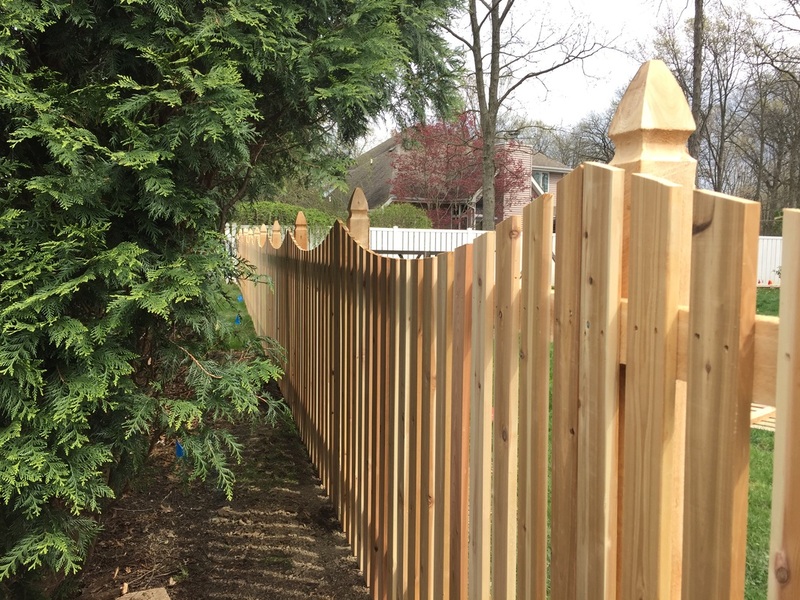 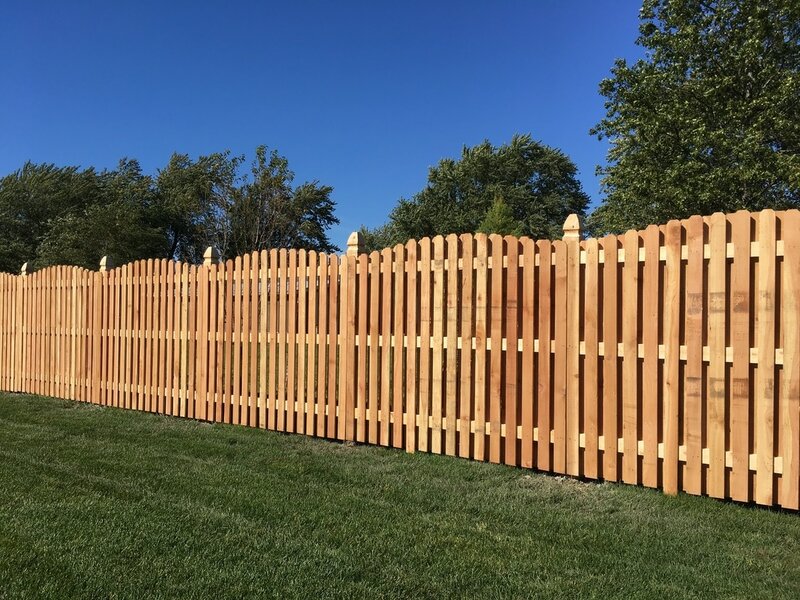 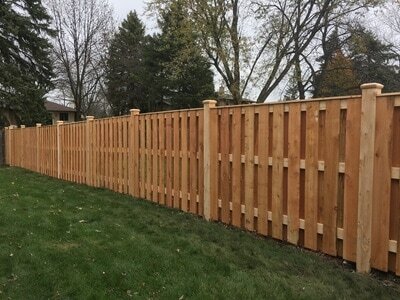 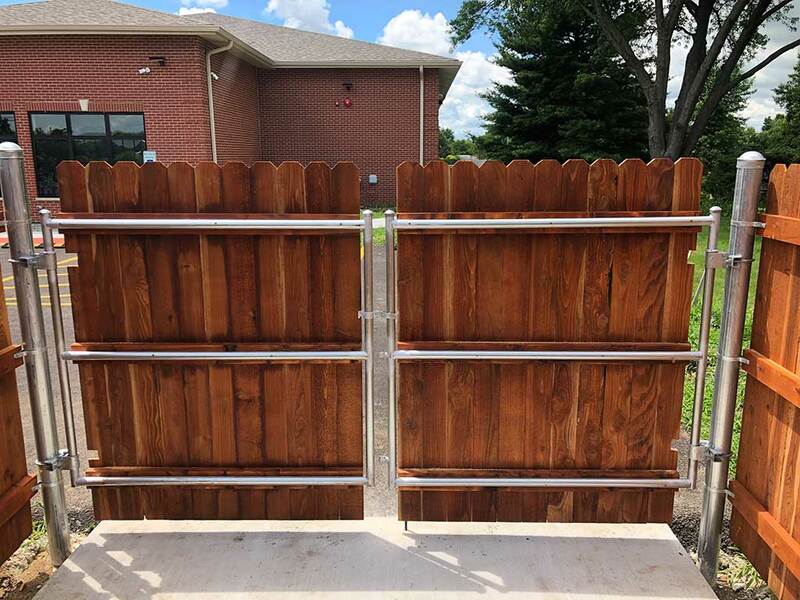 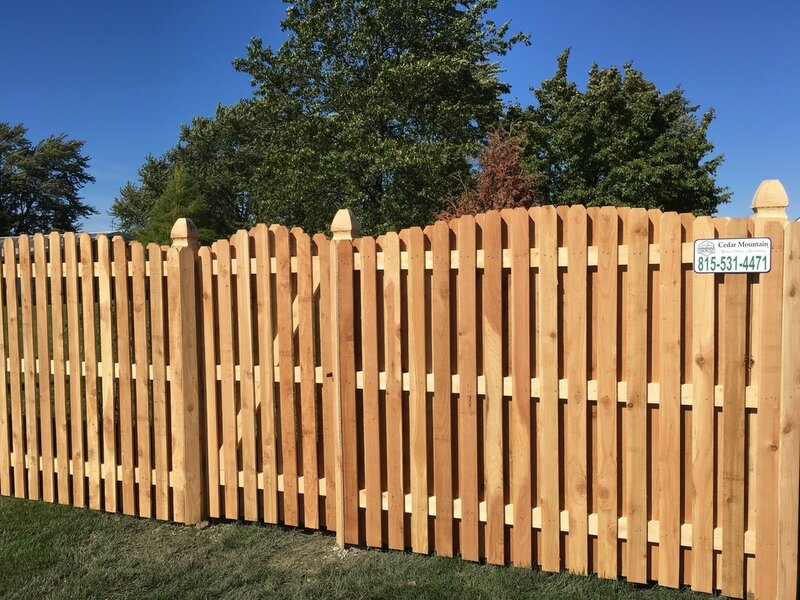 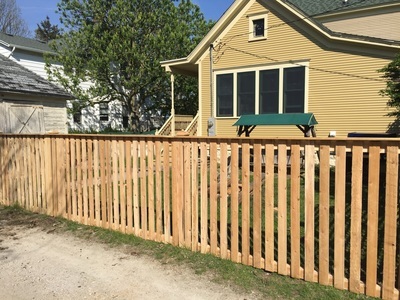 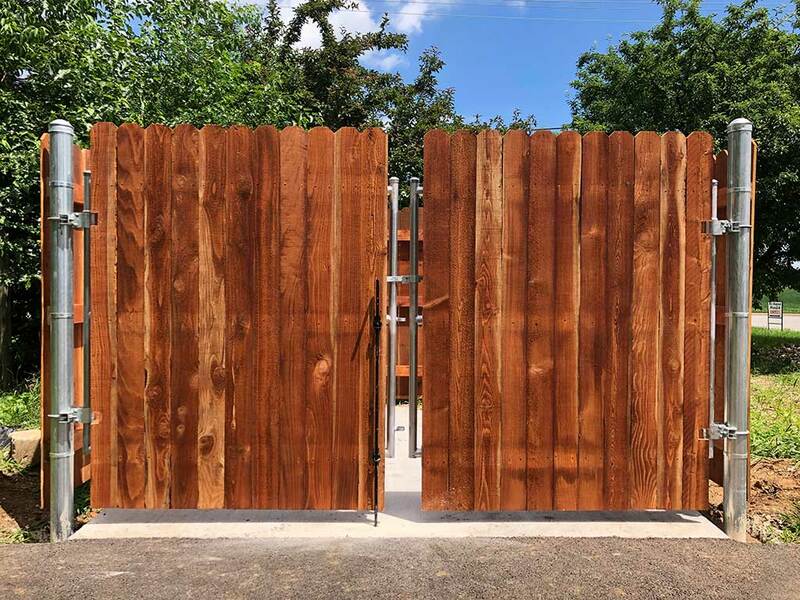 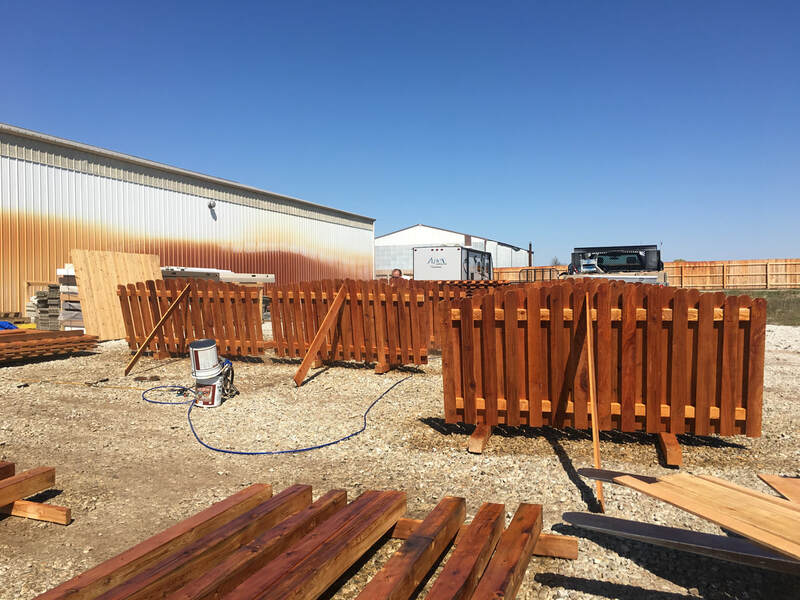 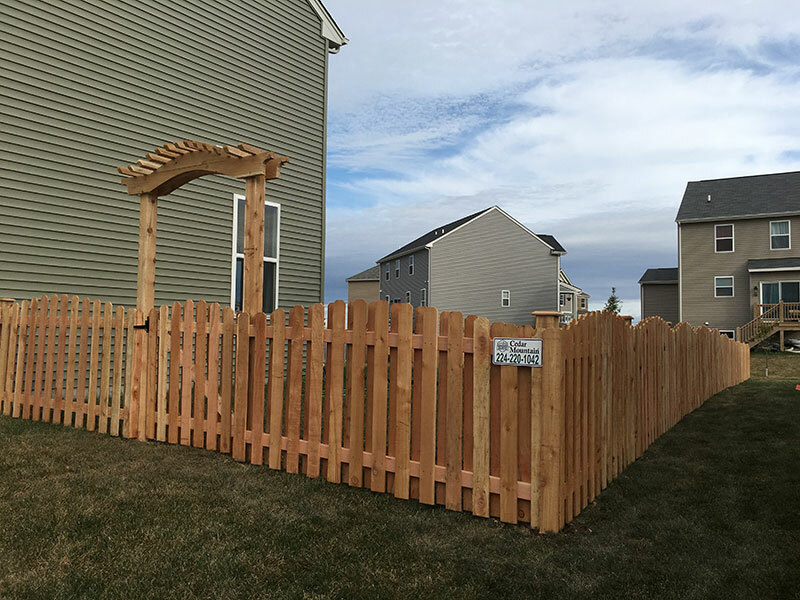 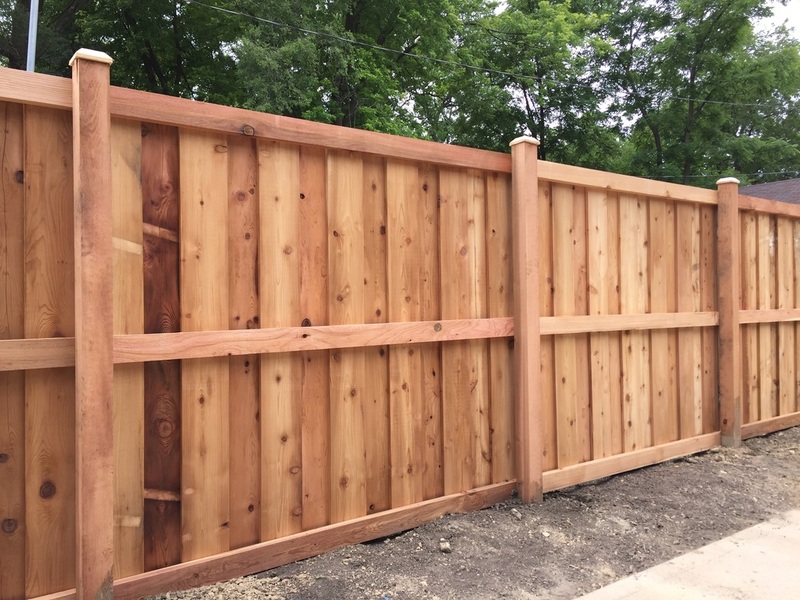 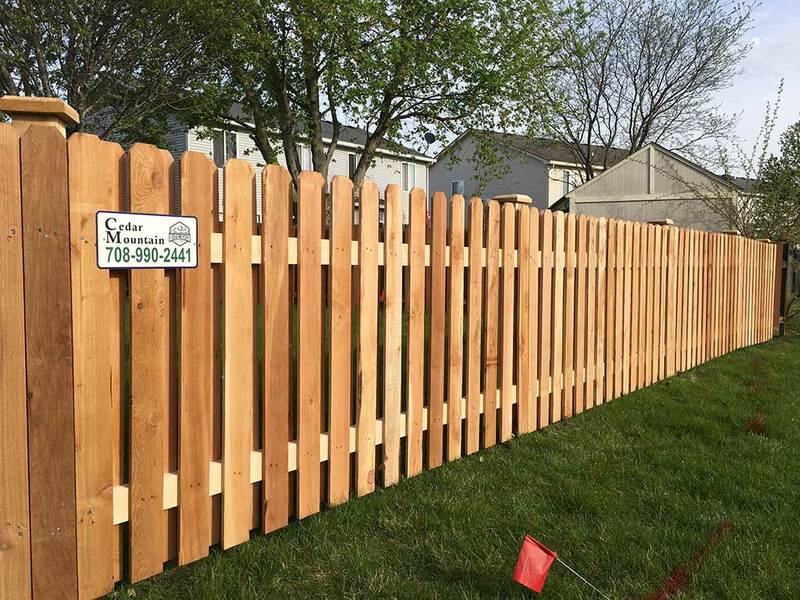 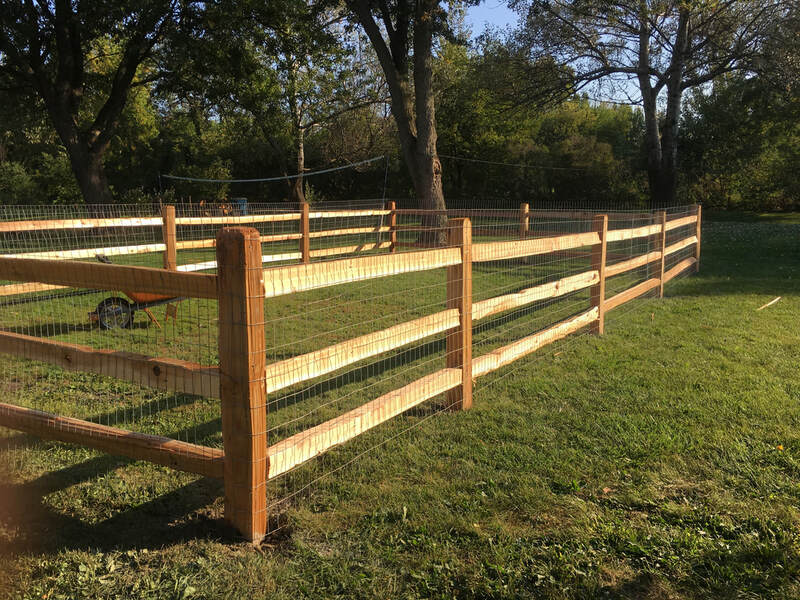 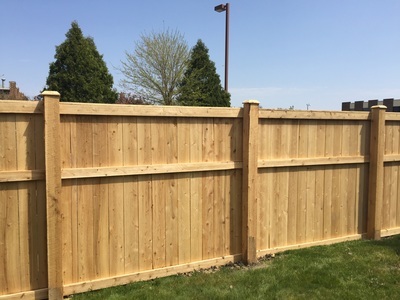 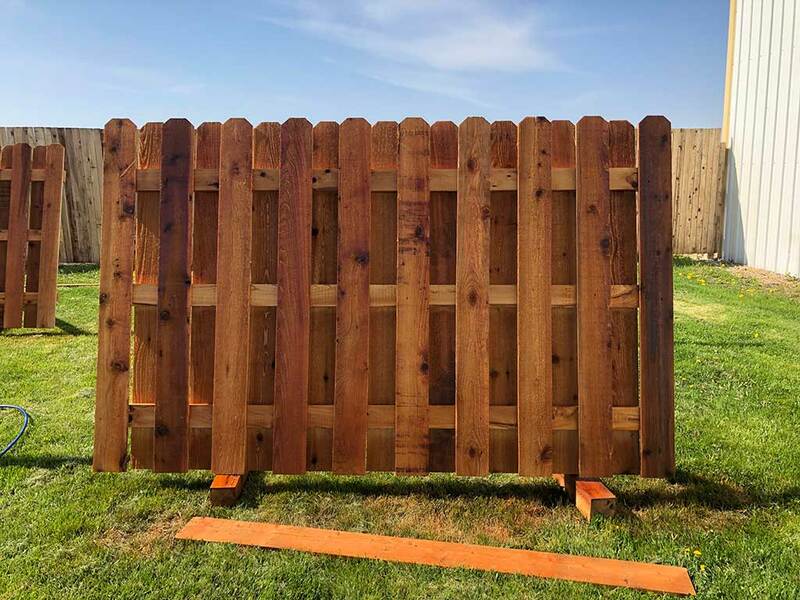 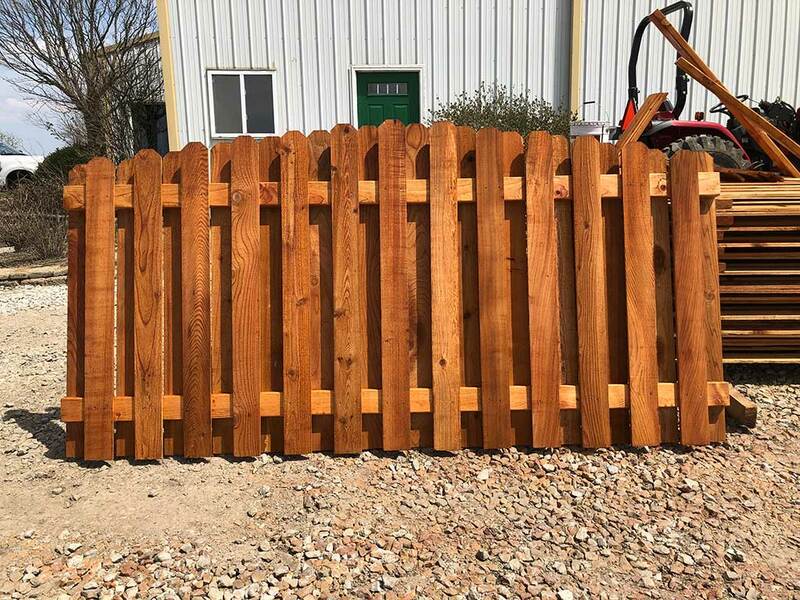 We offer high quality white cedar and western red cedar fence materials, two of the best options available when it comes to wood fencing. 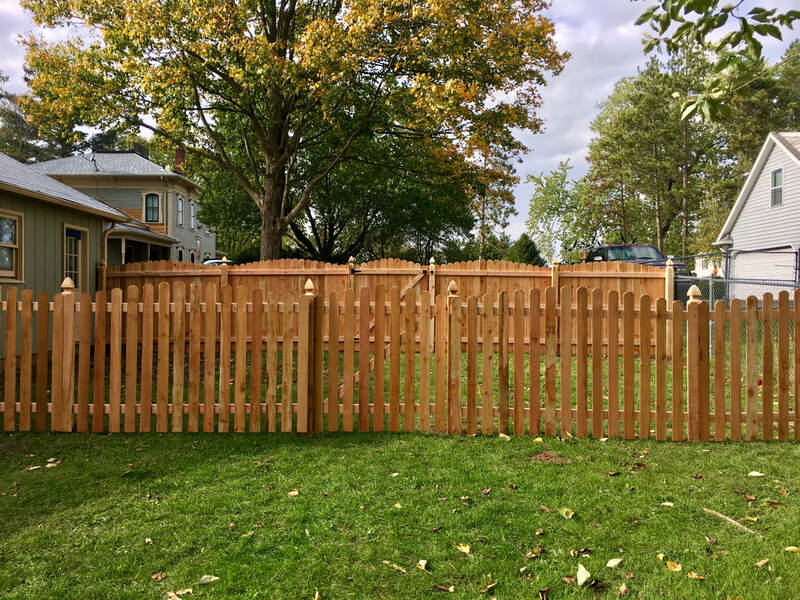 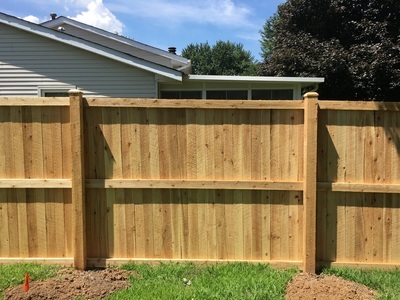 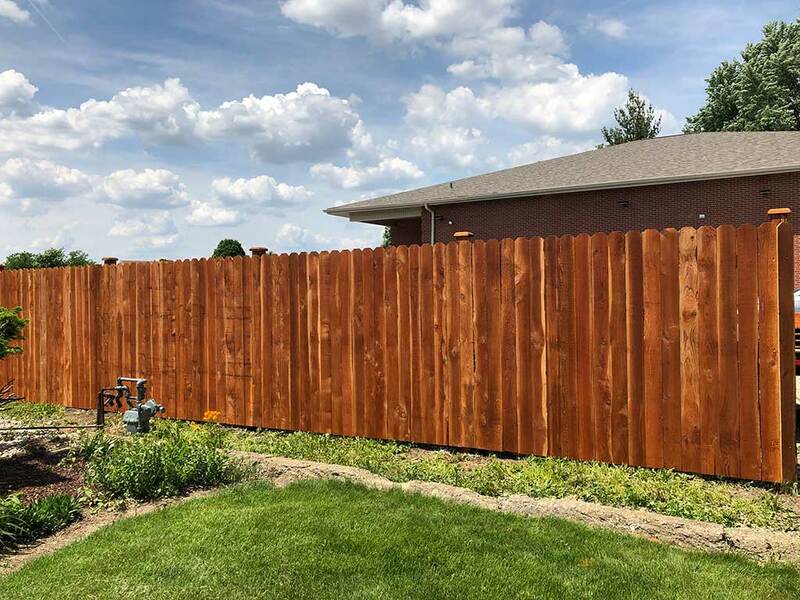 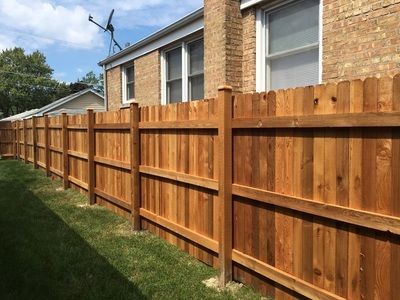 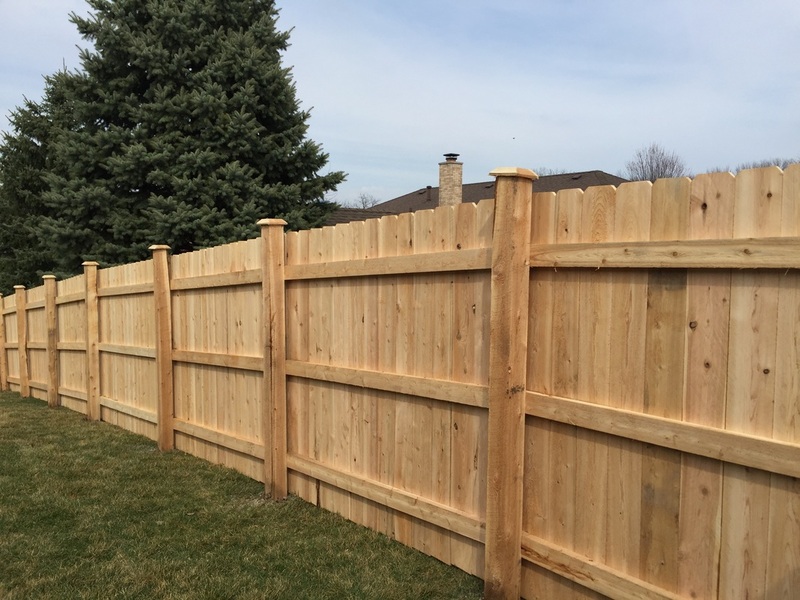 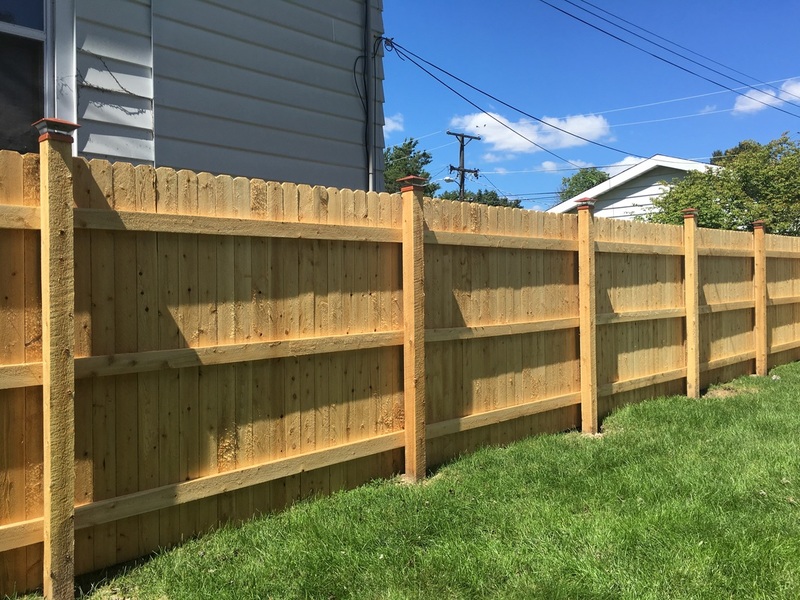 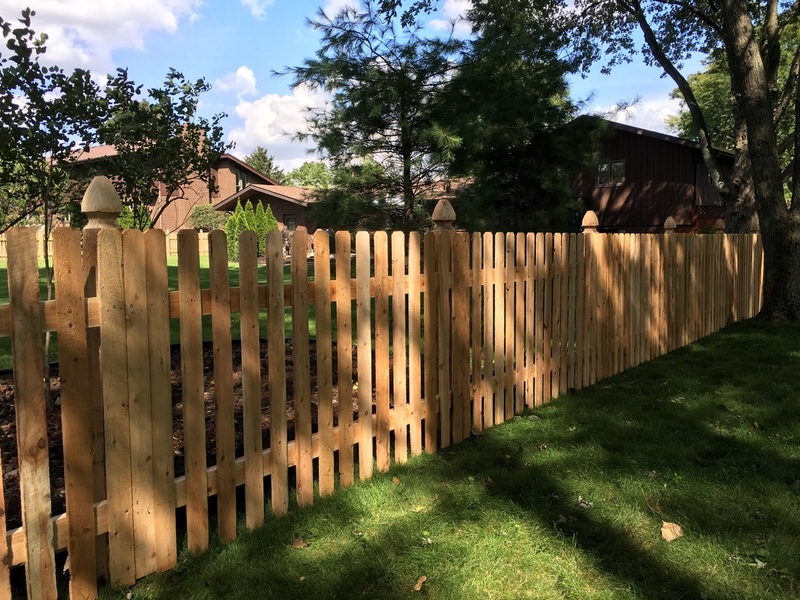 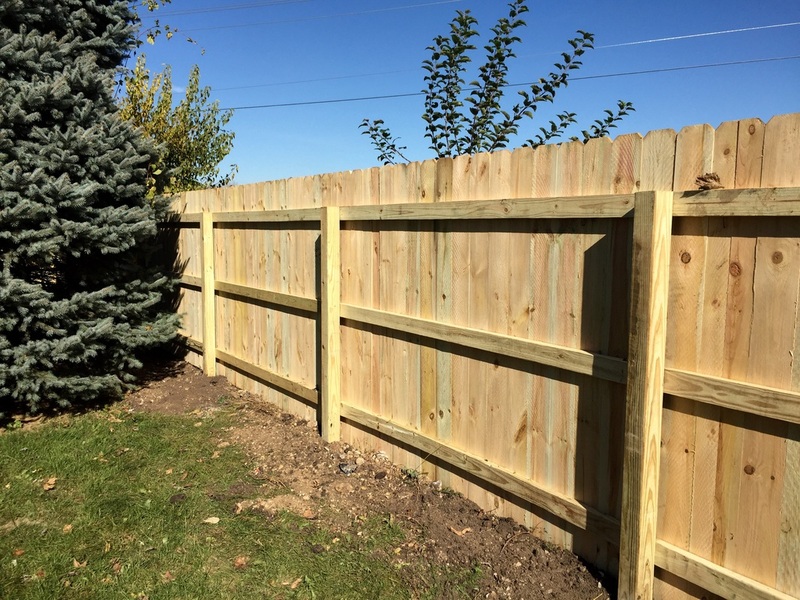 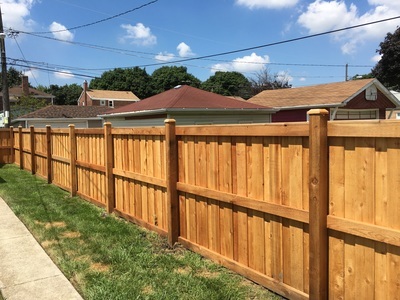 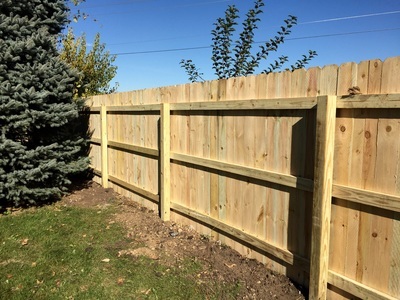 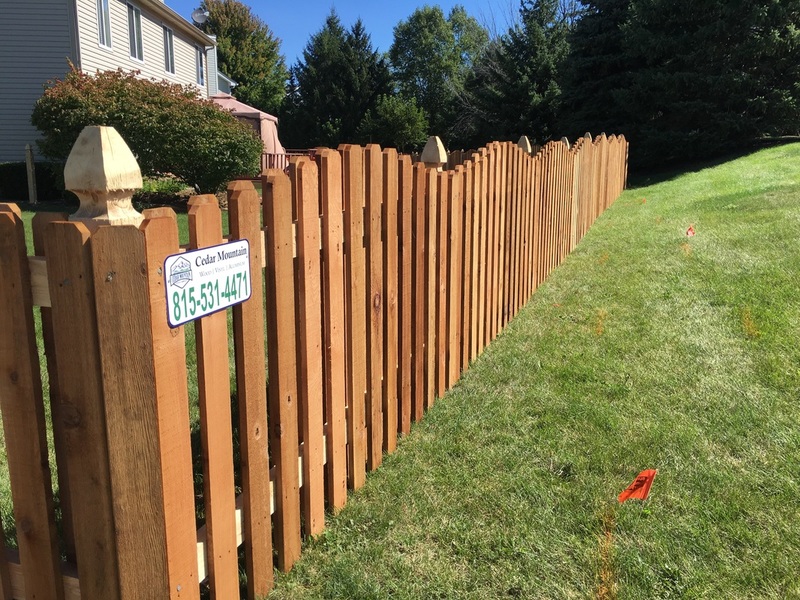 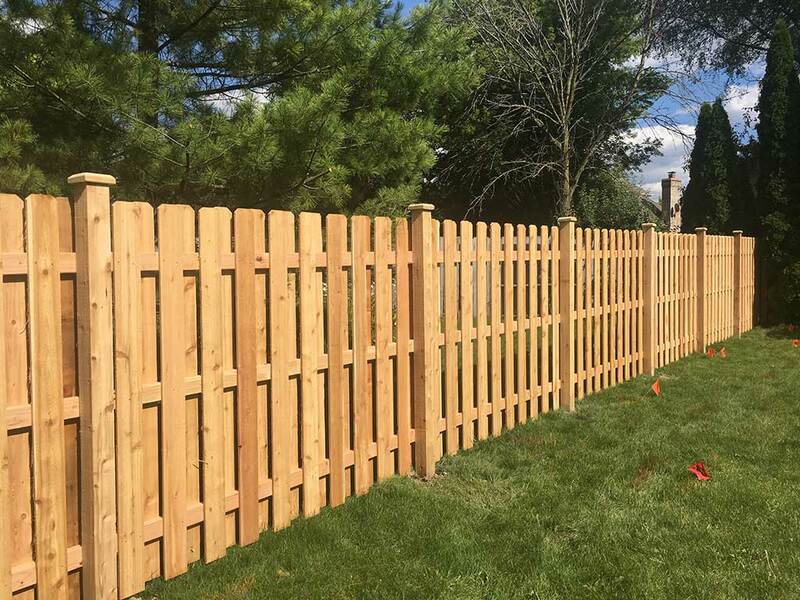 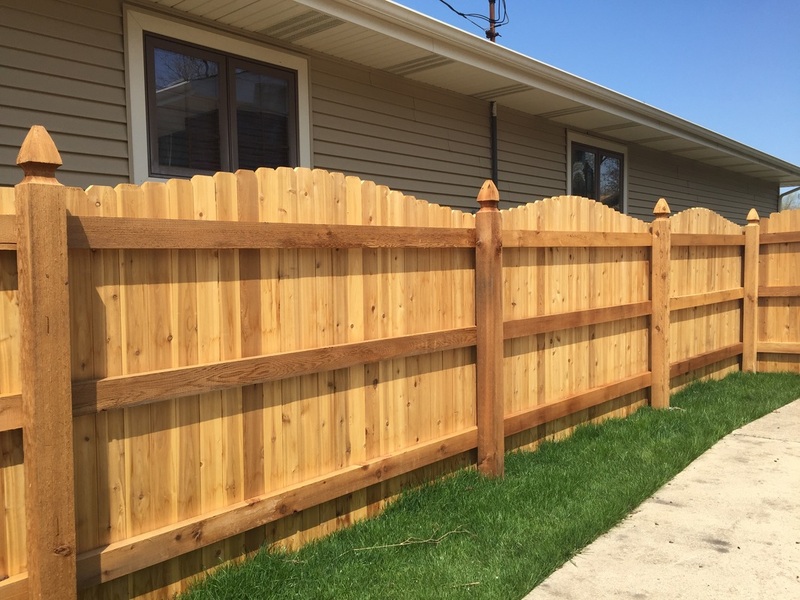 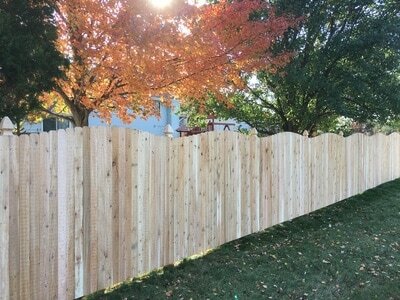 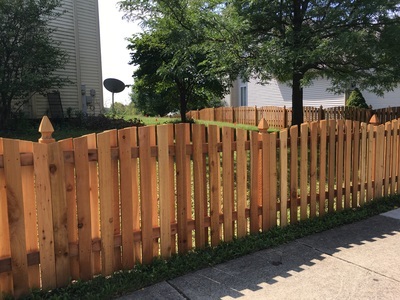 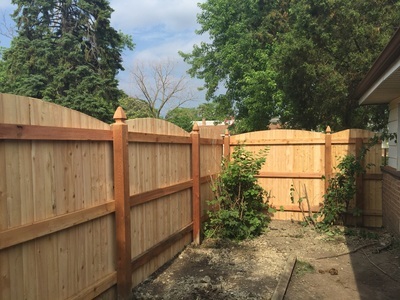 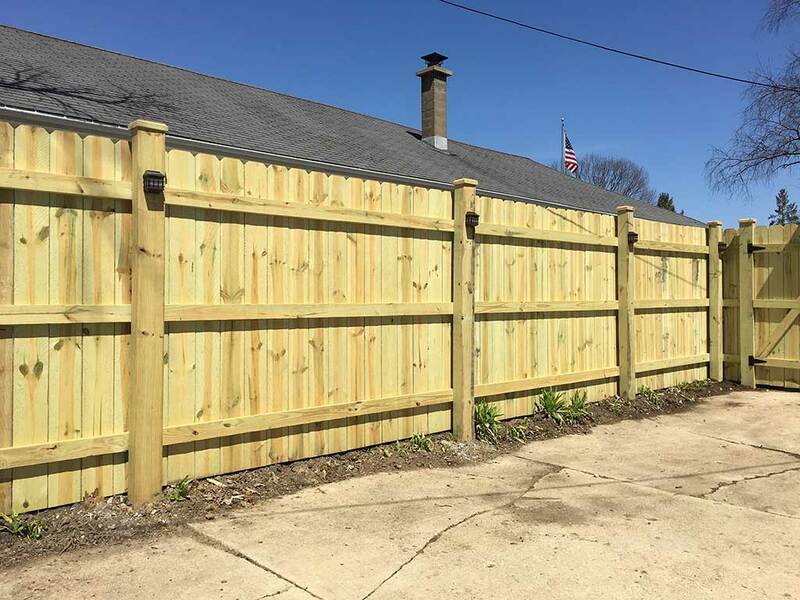 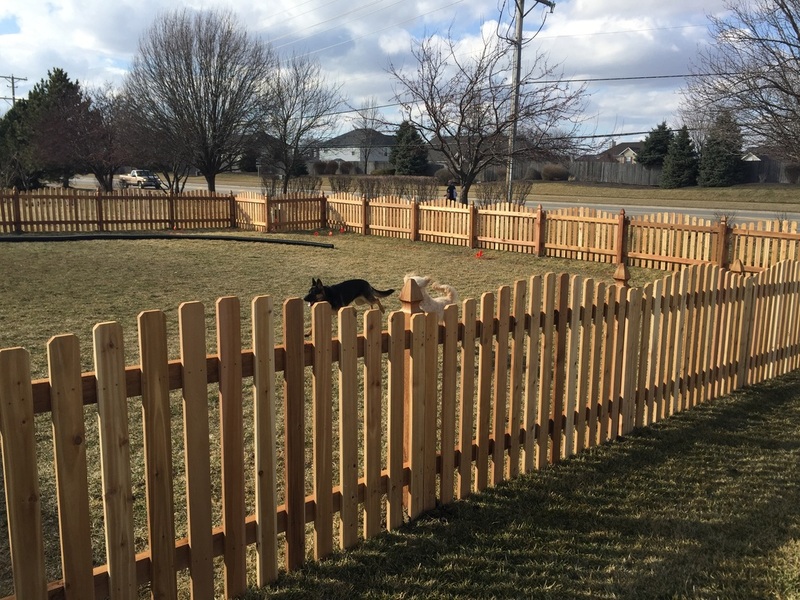 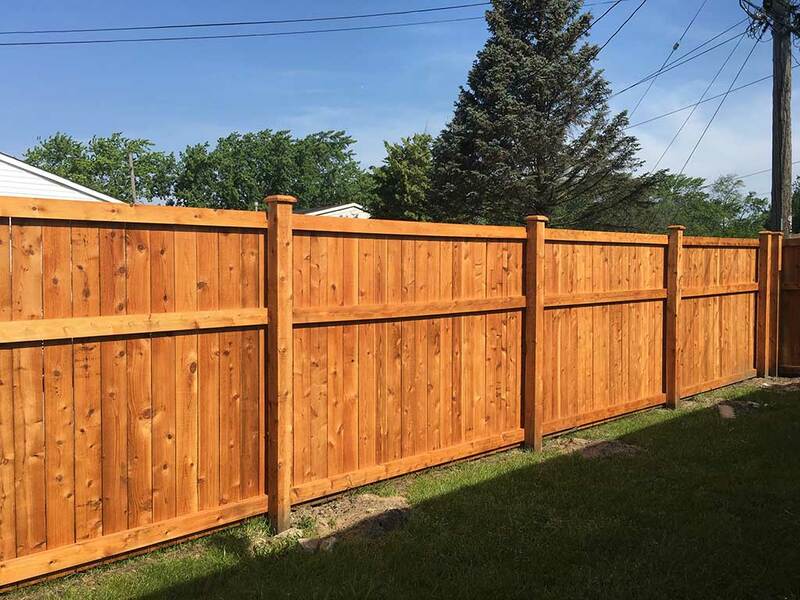 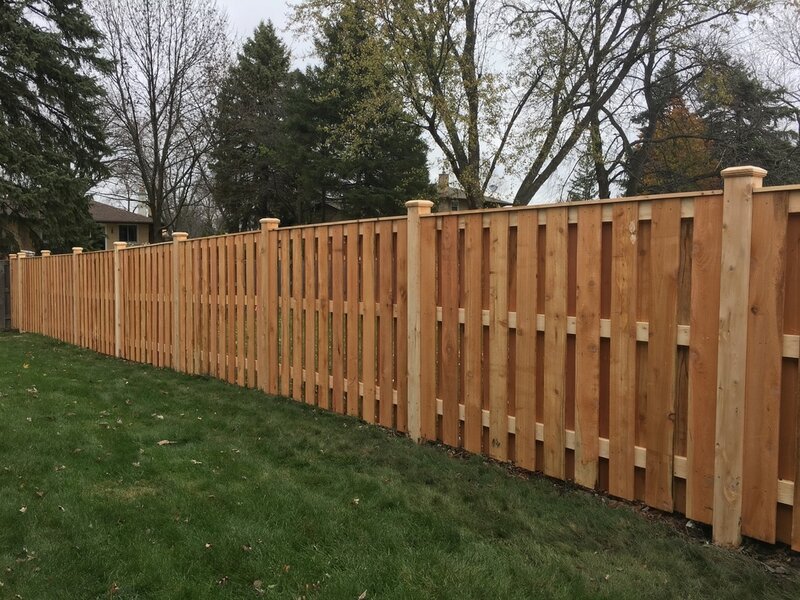 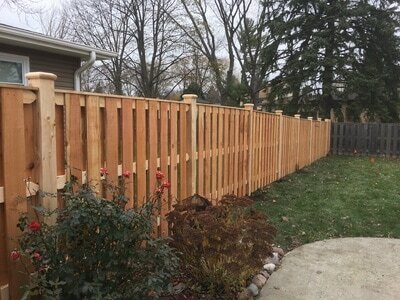 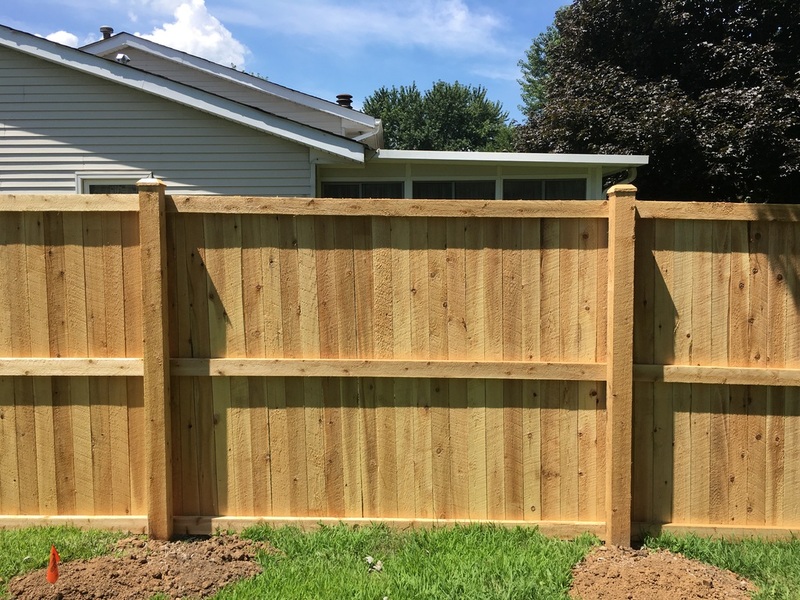 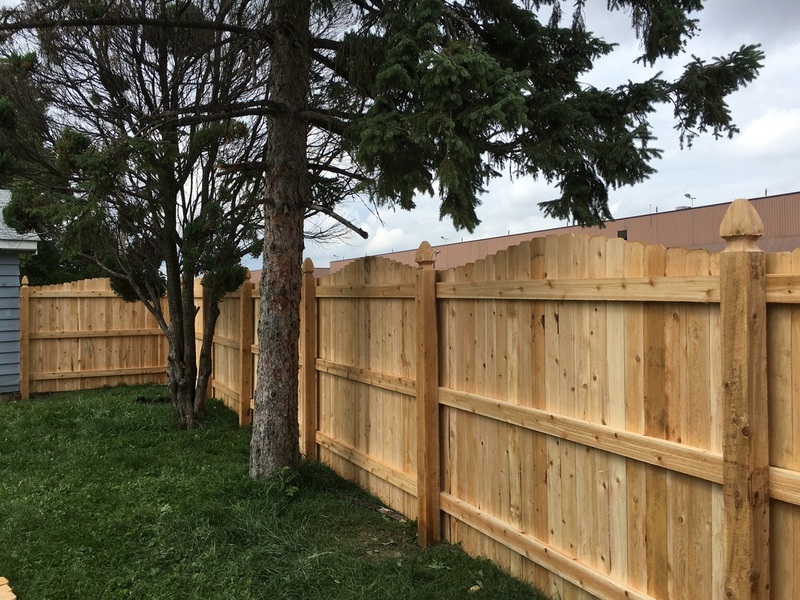 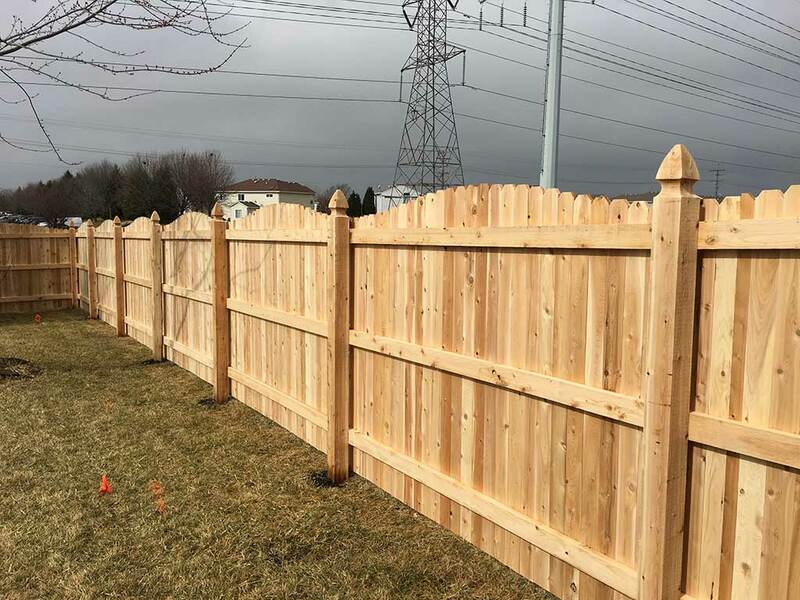 The photos below are few of the Wood Fence Installations that we have done this year for homeowners in Illinois and Indiana.